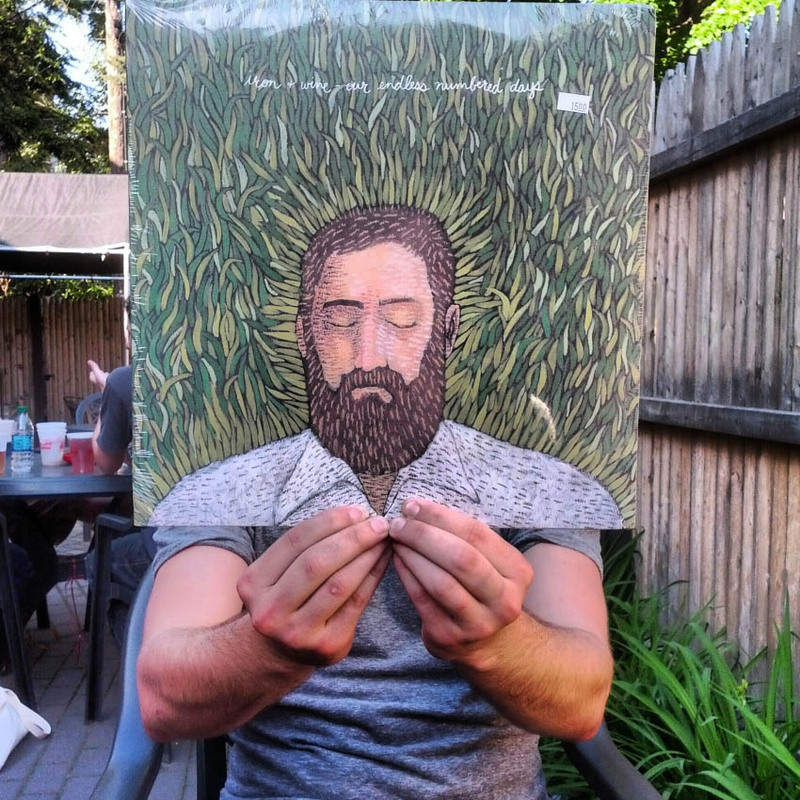 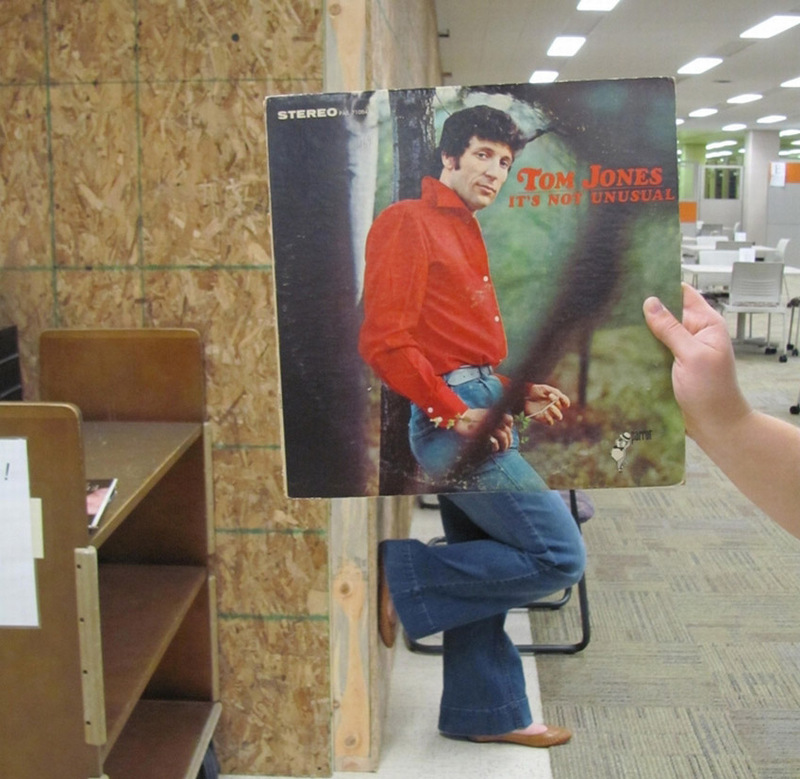 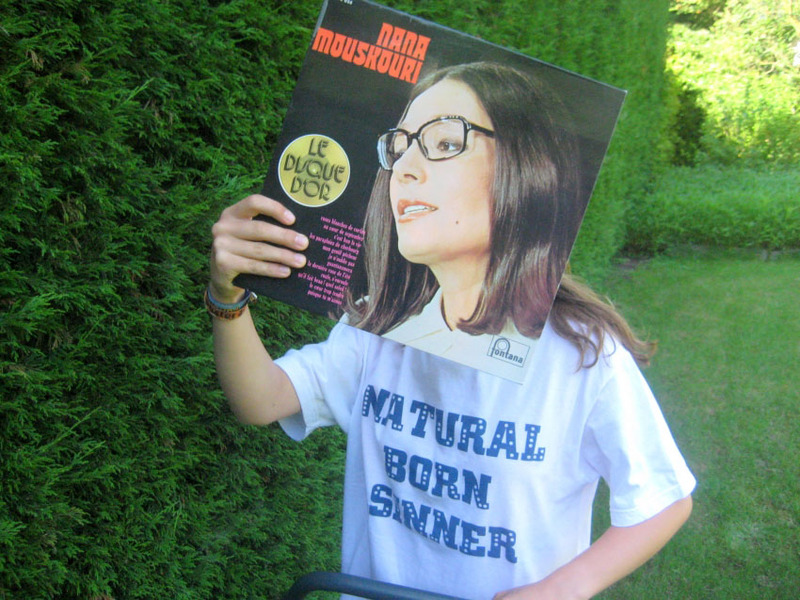 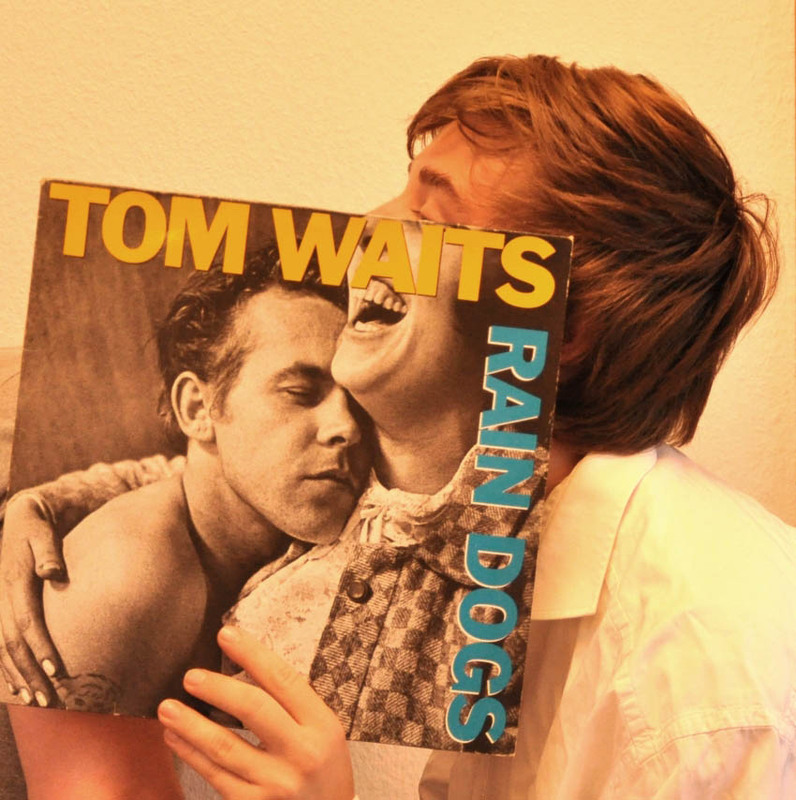 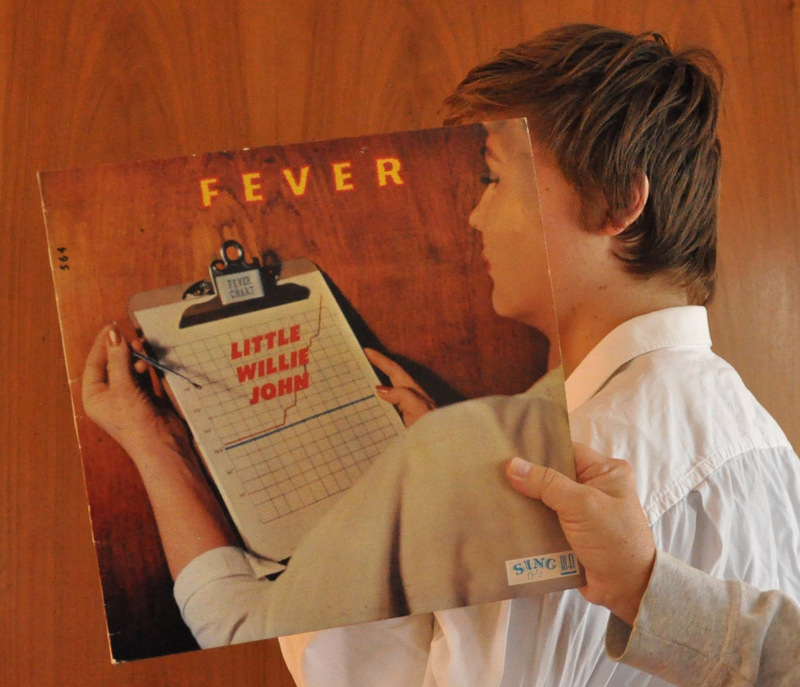 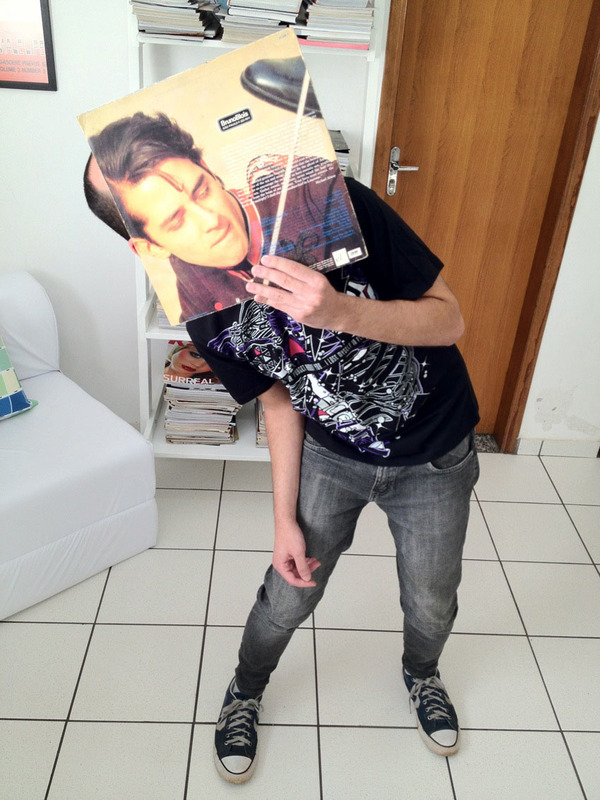 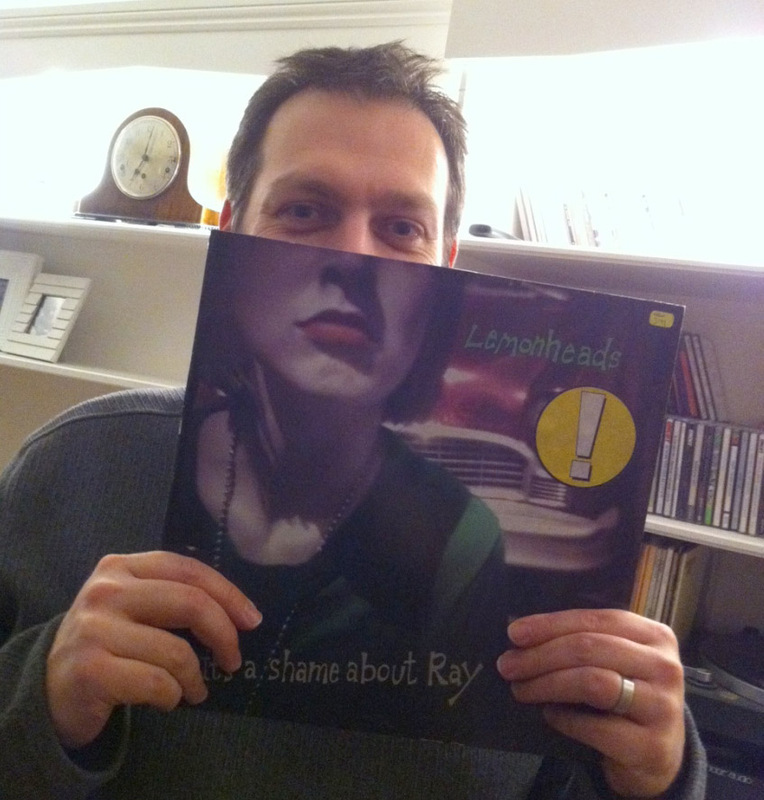 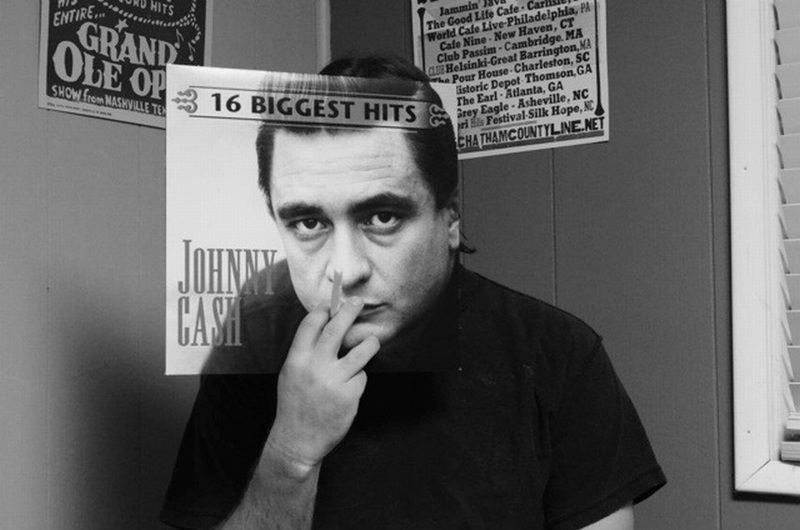 If It's Hip, It's Here (Archives): Sleevefaces. 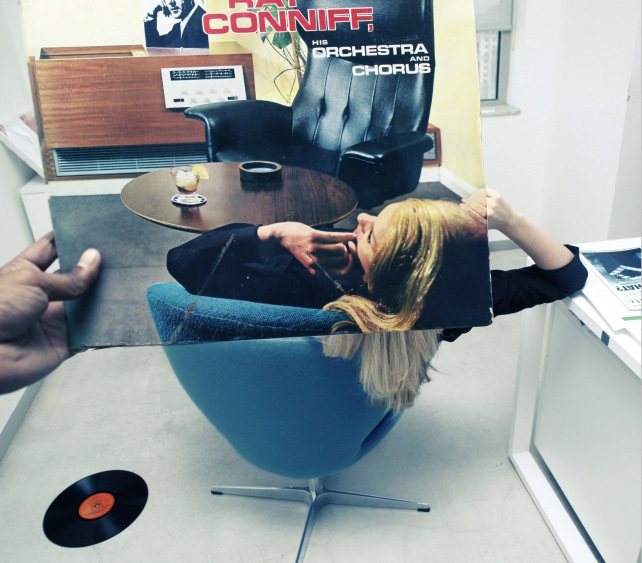 Vinyl Visages That Are So Simple And Yet So Captivating. 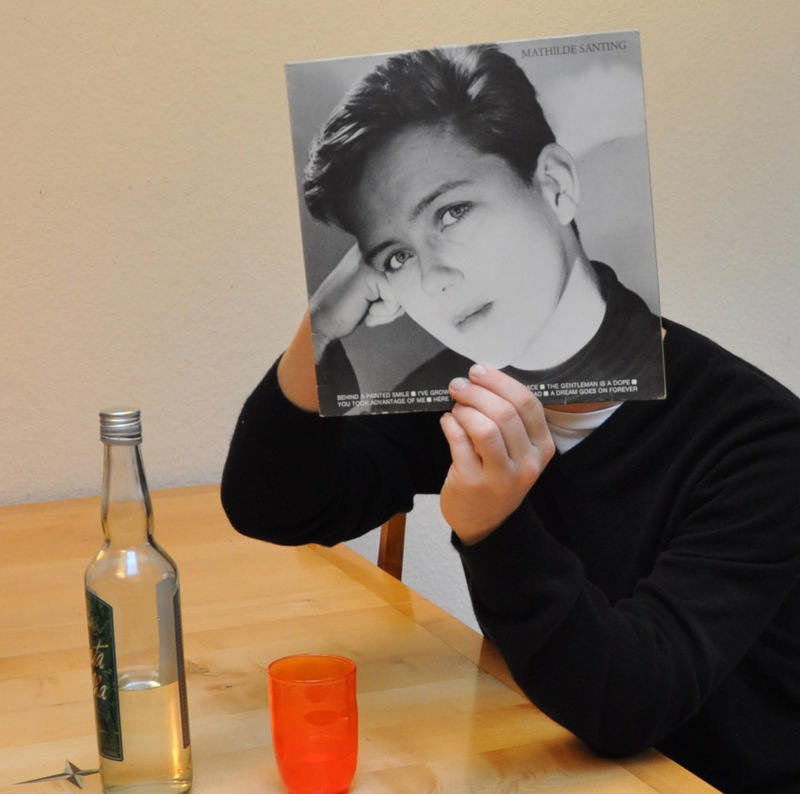 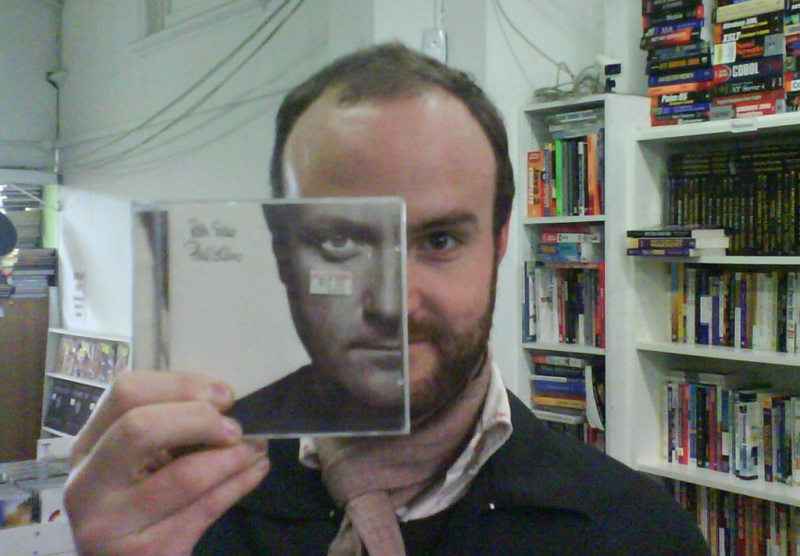 Sleevefaces. 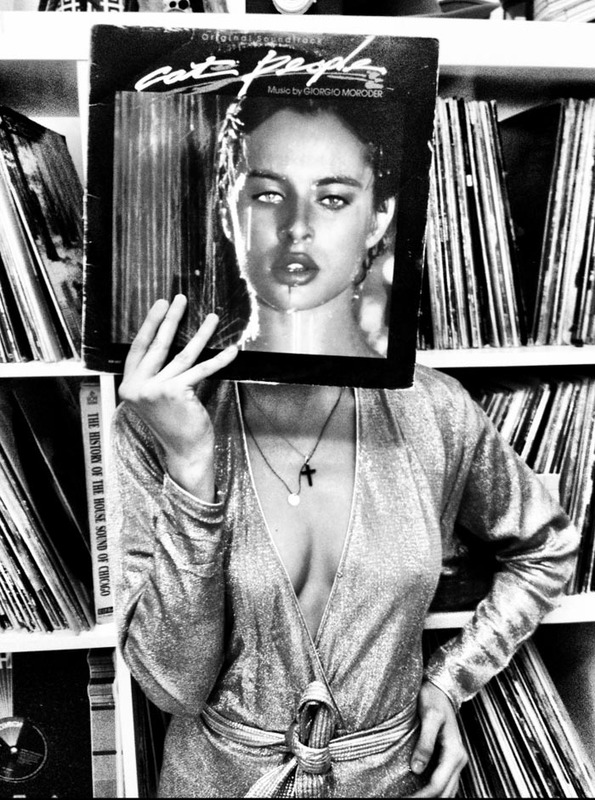 Vinyl Visages That Are So Simple And Yet So Captivating. 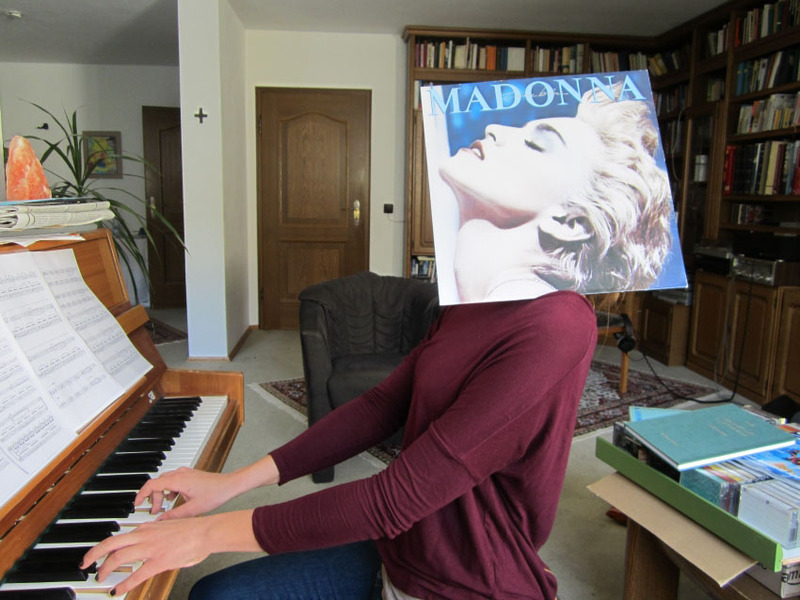 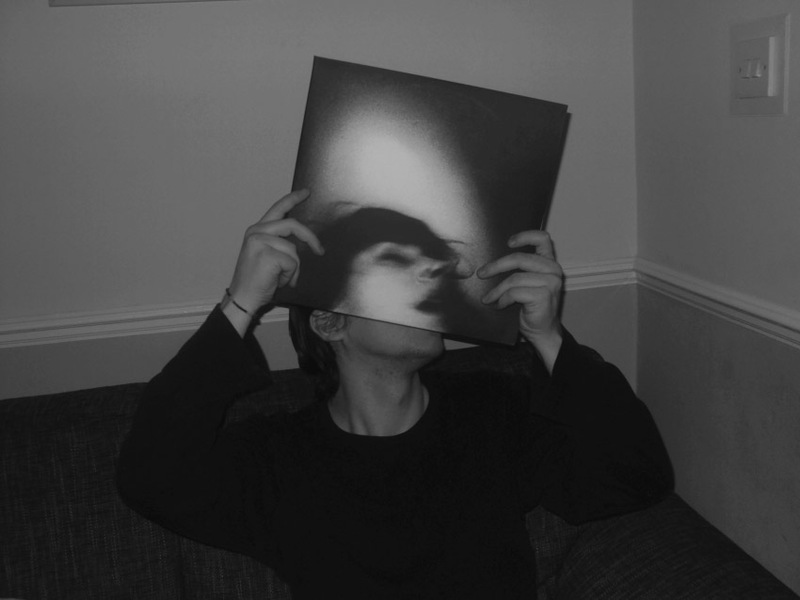 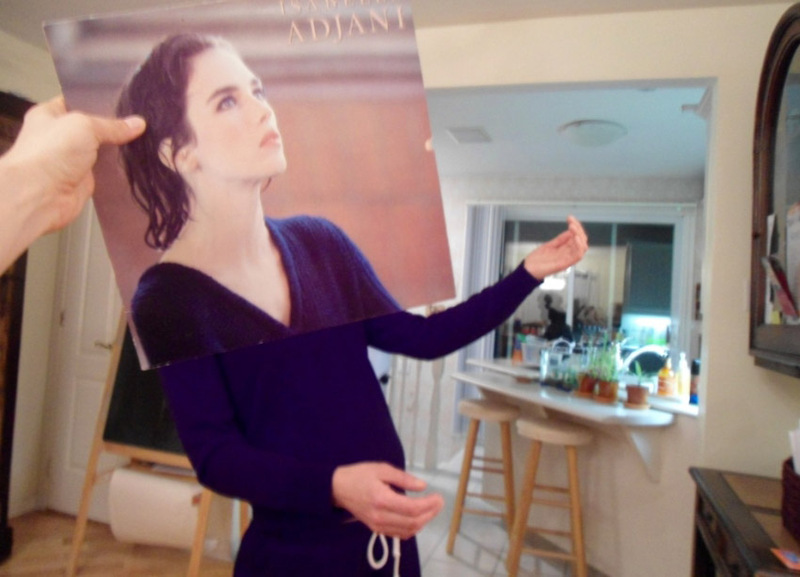 Sleeveface is a website that showcases the illusion of people replacing their own body parts with album covers - in most cases their heads. 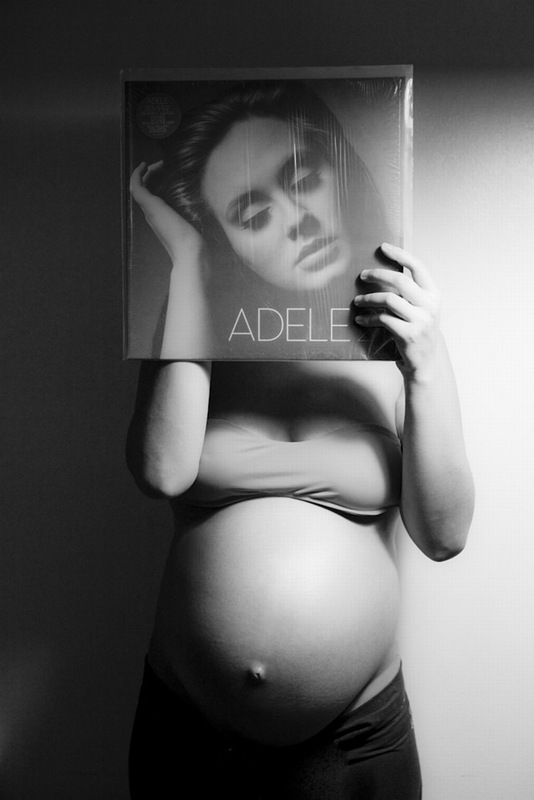 Some of them are hilarious, others seamlessly constructed and still others compellingly bizarre (no photoshopping allowed). 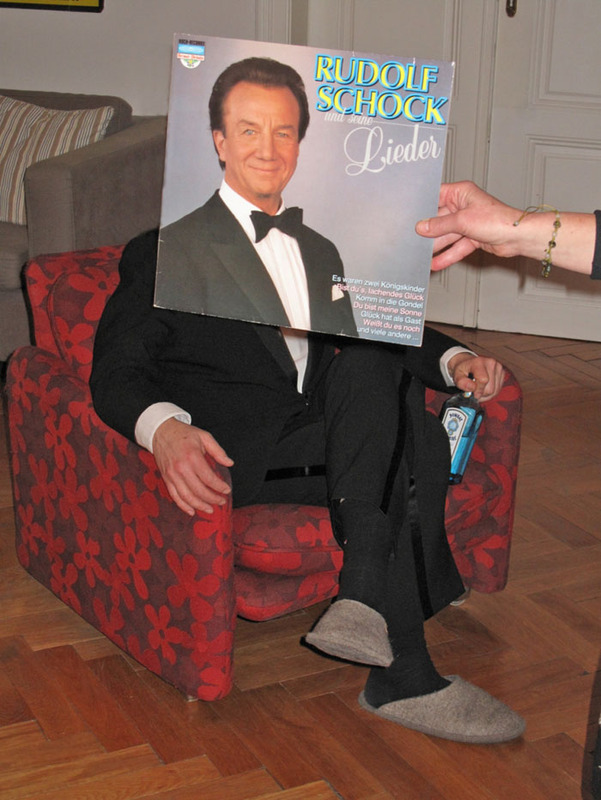 While the quality of the photographs is mediocre at best (some are out of focus, others poorly lit) it doesn't detract from the amusing appeal. 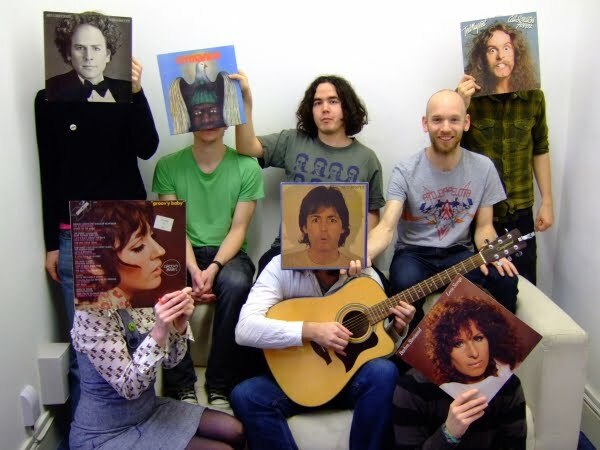 As founder Carl Morris describes it "It started with a Paul McCartney sleeve, then swiftly led to one or more persons in Cardiff, Wales having TOO MUCH fun ransacking their record shelves – from Rolling Stones to Nugent to Bowie to Cymande to Streisand. 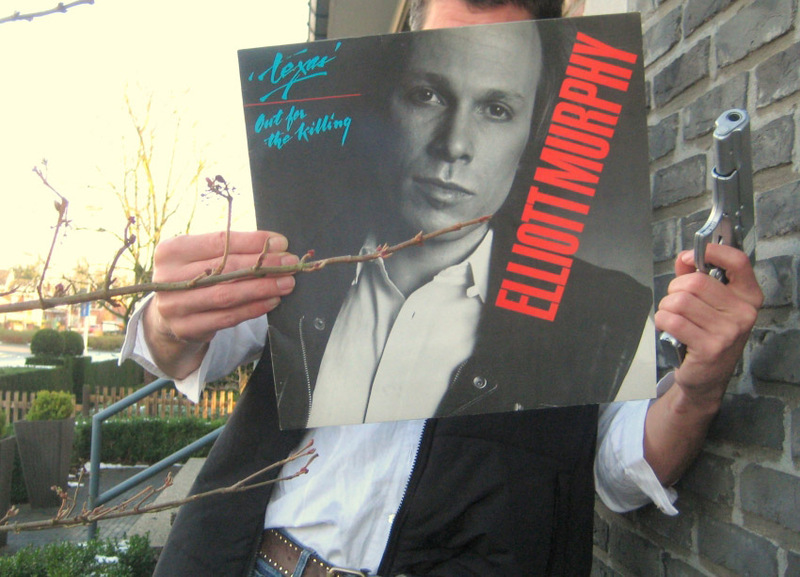 And people brandishing cameras yelling “up a bit, down a bit”. 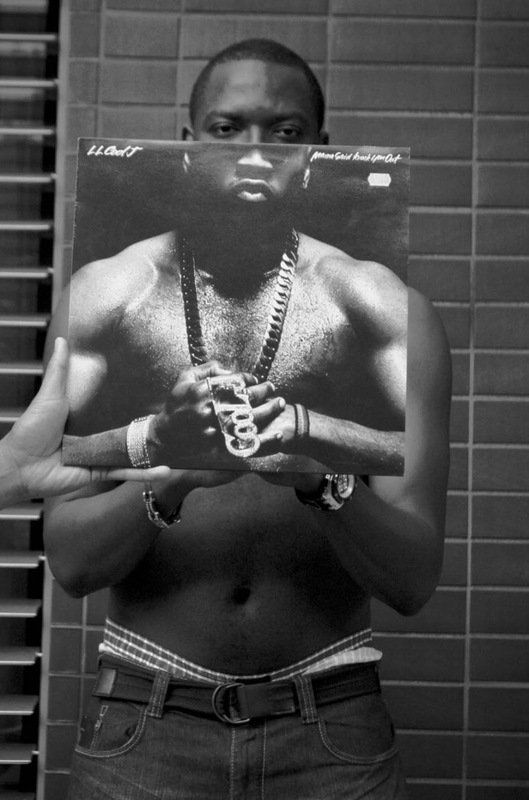 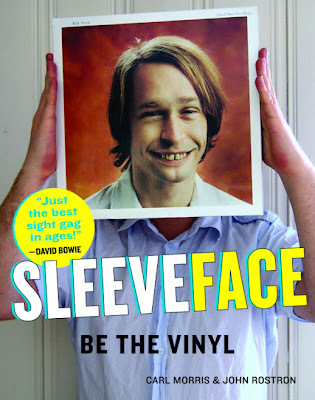 (You can view the "How to Sleeveface" video at the end of this post). 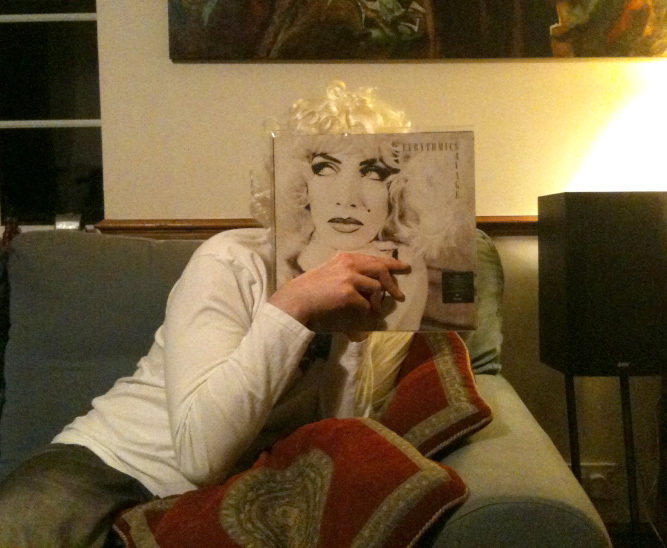 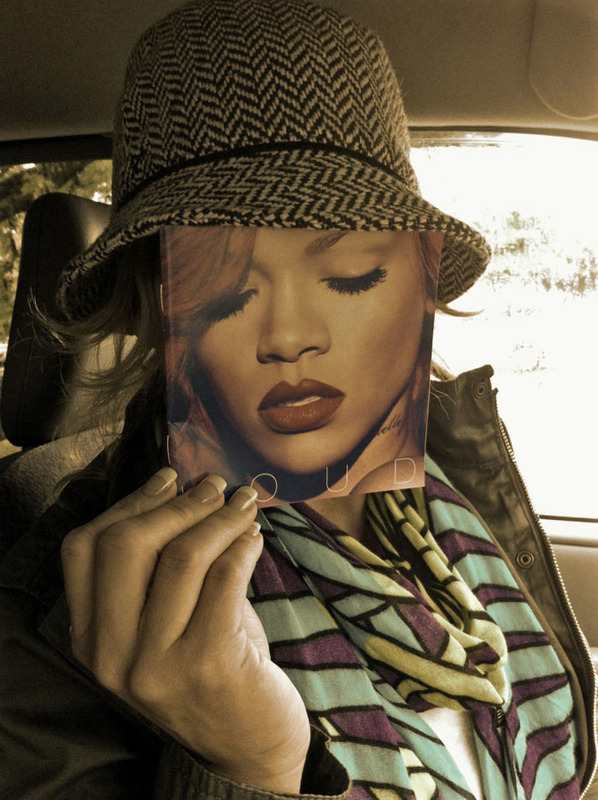 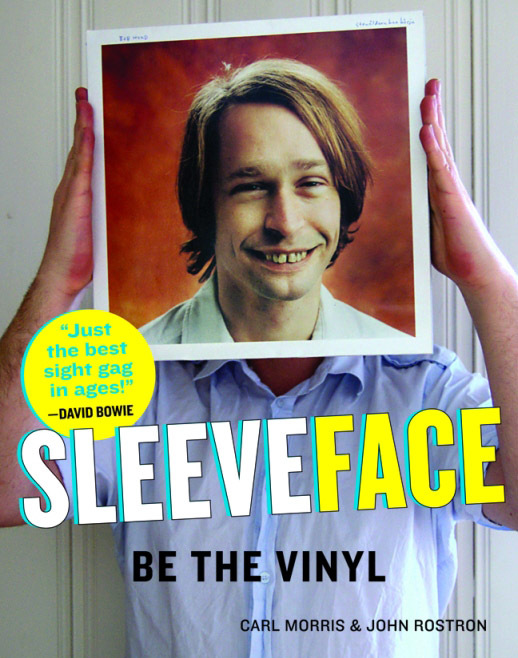 Sleeveface the book, a 192-page compilation of Sleeveface pictures, was compiled by Carl Morris and John Rostron with the help of friends – and talented contributors from around the world. 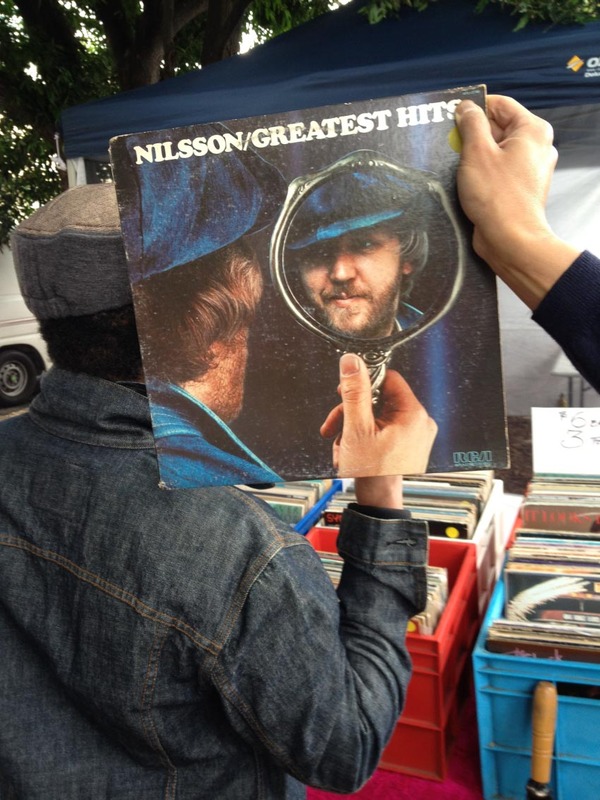 A special thanks to Mike Yagi for bringing this to my attention.